1. The Edge-of-Dock (EOD) dockleveler (Image 1) is a low-cost alternative with a short ramp. An EOD is mounted to the face of the dock and secured to a curb channel embedded in the concrete. They are available in standard load capacities of up to 35,000 lb. 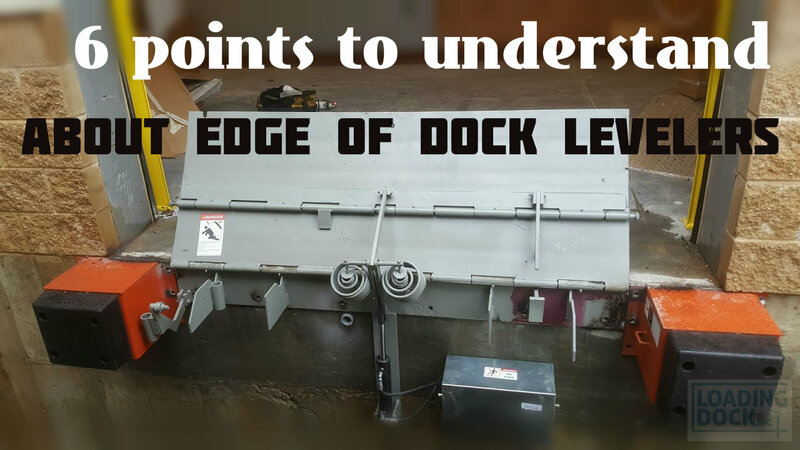 Read more for the other points you must consider about Edge of Dock Levelers.